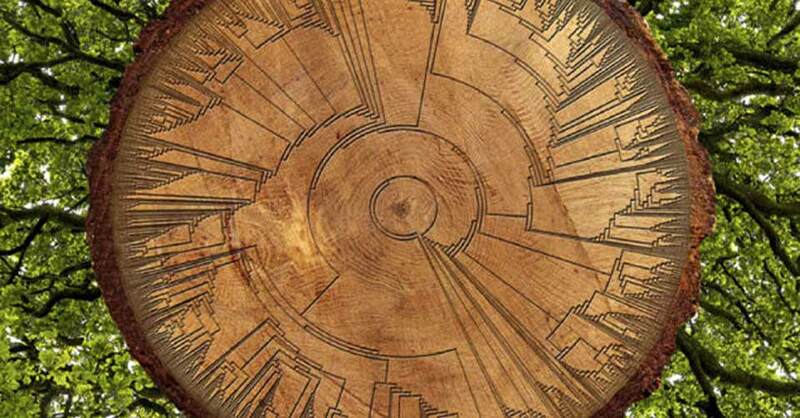 The Very First "Tree Of Life" Is Here - And It's Free! I’ve always had a curiosity about life on this planet. The different animals, plants, and even bacteria that have been a part of existence on Earth have a vast history. And if you go back far enough through that history, you will find that we are all connected to one common ancestor. Groundbreaking work has recently been done by scientists, who have put together a comprehensive “tree of life” that ties us all together. Eleven institutions came together to collaborate on this tree which shows the relationship between living things as they branched off from one another over time, and traces life on Earth back more than 3.5 billion years ago. Last Friday, this tree was published in the Proceedings of the National Academies of Sciences. 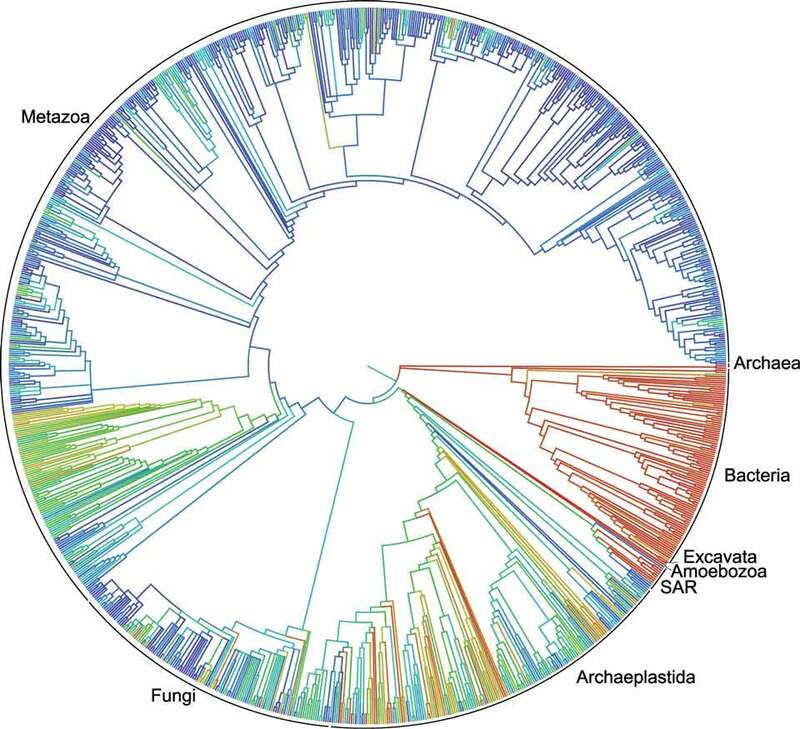 Over the years, there have been thousands of smaller trees published, but those were for specific branches of the tree of life- some even contained more than 100,000 species. But this newly published tree is the first of it’s kind. It is the only tree that contains the history of ALL life! This fantastic branching diagram isn’t only useful for figuring out where the platypus really came from, or identifying a prehistoric bacterial ancestor. Scientists can utilize this tree to understand how the millions of species and sub-species on Earth are connected to one another, which helps them to discover new cures, increase livestock and crop yields, and locate the origins of infectious diseases. The tree of life wasn’t an easy task to complete. Not even close. The researchers compiled thousands of smaller, previously published branches, and formed one giant “supertree” that encompassed every named species. They had their share of bumps in the road getting from point A to point B. For example, a rather large challenge was accounting for the scientific name changes, alternate names and misspellings of species; moray eels and spiny anteaters once shared the same scientific name, which can be a bit confusing. And what a step it is! This tree of life is ready to view online, and there is also software being developed that will allow researchers to log into a database and update the tree as new data becomes available. If you’d like to view the tree of life, as well as the raw data and source code that created it, all the information is available for free online at https://tree.opentreeoflife.org.